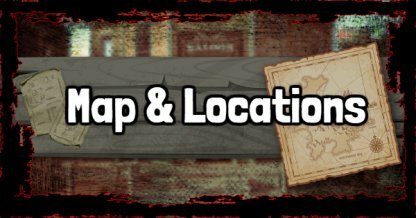 Check out this guide for all the named location in Red Dead Redemption 2. This includes images & descriptions of each areas. 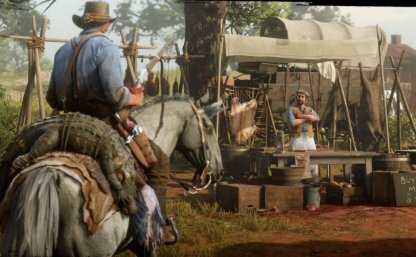 Set in the age of American Old West, Red Dead Redemption 2 takes place across 4 massive regions. Each town and city in the map has its own character and history for you to discover. 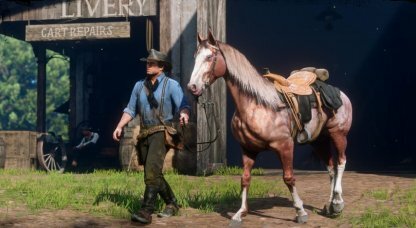 There are multiple ways you can travel across the world in Red Dead Redemption 2. Ride a horse, a mule, or hop on a rain to get across the wide map. Men of all kind flock to Valentine first for its livestock auction and second for its rambunctious assortment of people. It's a great place to try to make some money and have a good time. 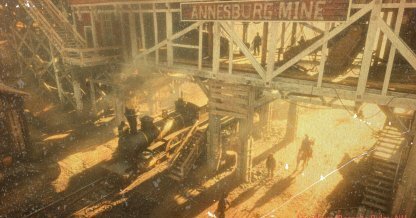 Coal mining is the main livelihood in Annesburg and it is not without its dangers. The pay is small and the work has cost many men their lives since it has been in operation for almost a century. A place for all people, Saint Denis is the center of a trade route that spans over the whole country. Upperclass and lowerclass citizens alike live among each other in the city's streets. Lagras is a small settlement surviving on its own at the center of the Bayou. Surrounded by the swamp, people in Lagras gets their livelihood from fishing and acting as guides to travelers. To a traveler, Rhodes may be a good down but in reality, it is a town at war, poisoned by corruption and the war between the two platation families, the Grays and Braithwaites. Mount Hagen is the main passageway through the western mountain range. It rises over Lake Isabella in the west and Beartooth Beck in the East. With a new mayor in town, Strawberry is undergoing a transformation from a small logging town to a cultural beacon for wealthy travelers.